Regardless of the fact that it shares its namesake with a weak mid-90s revival of a certain action star, Daylight surprisingly does a lot of the same that that movie did wrong. 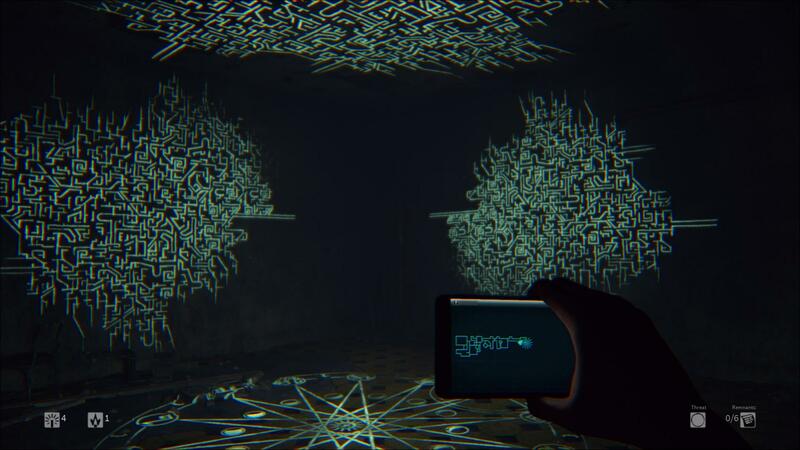 It’s part of a horror game revival movement that includes many similarly looking titles already, trying to stand out by offering an apparently interesting premise. But instead of carrying out that comparison throughout this entire review – which would be entirely possible – it’s quite safe to say that there’s much more promise than actual rewarding delivery in journey of Daylight. Not a whole lot of context given to you as you start Daylight off. In fact, connecting dots and putting together it is pretty much what you will be doing throughout the game. Unfortunately for Daylight, gathering these pieces and discovering the back story is just about all you do in the game. On one hand, that would work quite well if there was more variety in the way you find these clues that hold together the backdrop for Daylight. But, as you’re likely to find out very soon during the short span of the game, that is not the case. Granted, the fact that a game is short doesn’t condemn it to mediocrity. That’s certainly not the case of Daylight. 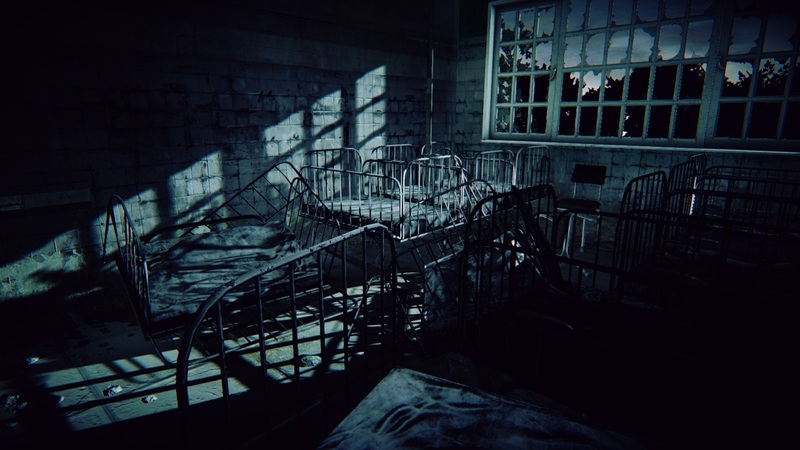 In many regards, Daylight is successful in delivering first person scares and a very strong sense of dread thanks to its excellent ambiance and atmosphere. The use of the Unreal engine helps give the game an extra ‘oomph’ of visual flare, with impressive use of lighting and shadows that’s absolutely the right shoe for the horror foot that it aims to fit, even if it doesn’t grab you past the ankles. That focus in lighting is due to the fact that light is your only source of defense in Daylight. You’re solely equipped with flares, glow sticks and a cell phone that serves as a map throughout the entire game, as you explore creepy locales in search of collectibles. Use of some of the finite items is fairy lax, due to their infinite supply found in certain drop points. In fact, there are only a few instances where you might find yourself in total dark. That’s only due to the extreme difficult of running out of light sources and their vital role in discovering pickups tucked away in Daylight‘s randomly generated locales. These locales manage to be spooky in themselves and the addition of apparitions kind of works against the overall spooky factor of Daylight. The best kind of horror comes from what can’t be seen, that shadow that wasn’t there when you looked at a certain spot a second ago. In Daylight’s case, it tries to tandem these scares with actual enemies that are ridiculously easy to dispatch. You guessed it: they are scared by light. Unlike other games that have you assume the role of a defenseless protagonist, there are few to no situations where you’ll need to turn tail anywhere in Daylight since you are rarely out of supplies. Such lack of danger only further hollows out what’s left in Daylight. Sure, there’s an overall story that’s well written and extremely disturbed and suspenseful, even if its delivery is very lacking. In all practicality, the entire span of the story is made through the letters you find during the game. Progress is made when a certain number of these pages are picked up, revealing a key item that opens up the path to whatever lies next. You’re not required to find every bit of story in order to progress, though. It both benefits and detracts from Daylight. If you are down to discovering everything the game’s writing has to offer, you will likely have to spend more time looking at every corner. That would be fine if you were doing more than eyeing for the colored dots that call out collectibles. All things considered, it’s the premise that makes Daylight feel so lacking. A randomly generated horror setting sounds perfect on paper, but there should be more to carry it than looking for papers in the dark. Still, even if you don’t feel particularly attracted to the types of scares found throughout the game, its narrative might be reason enough for you to carry it out to the end, even if you don’t feel particularly enthralled with the notion of jumping back in for seconds.